Evolving Elements Primecrete is a water based acrylic primer having excellent penetrating plus binding properties. It is extremely effective on a wide range of substrates, particularly where the surface is chalky or prone to dusting. 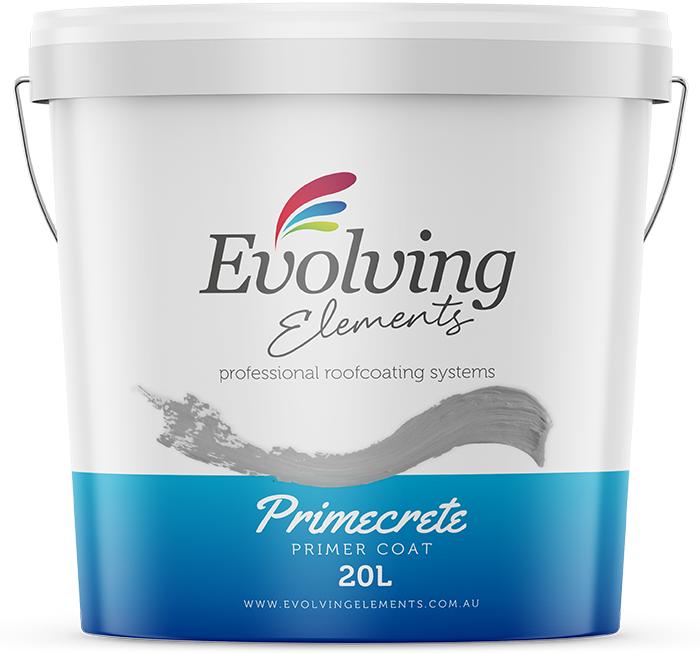 This high-grade primer is designed to be used in conjunction with the Evolving Elements Roof Coating System. 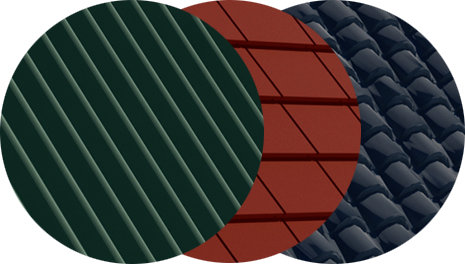 It is recommended for use on most concrete and unglazed terracotta roof tiles and has excellent wet adhesion properties used to impregnate tile surface if it is “chalky” or porous and to seal the tile substrate prior to the application of Duramembrane or Terraglaze Plus+ coatings. It significantly elevates the overall coating system durability & ensures greater system consistency, especially over large areas, by reducing surface absorption of the top coat. It helps in controlled drying of the top coats ensuring longer open-time, durable curing and consistent layer (paint film) of the top coat.